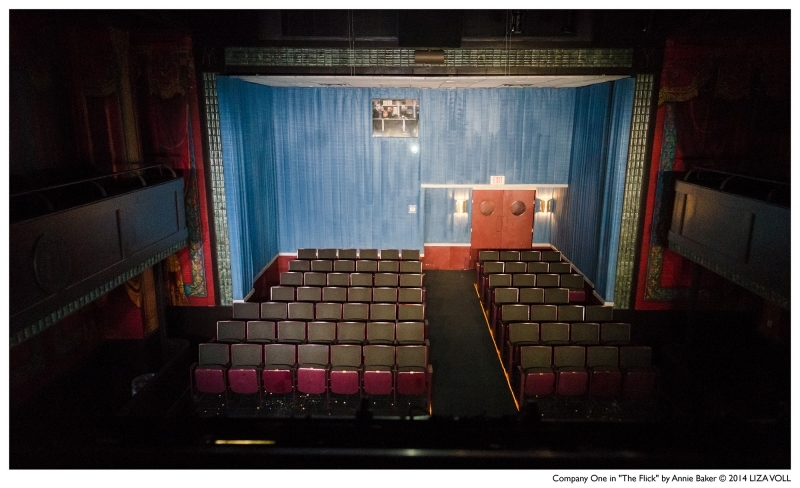 Welcome to a run-down movie theatre in Worcester County, MA, where Sam, Avery and Rose are navigating lives as sticky as the soda under the seats. The movies on the big screen are no match for the tiny battles and not-so-tiny heartbreaks that play out in the empty aisles. 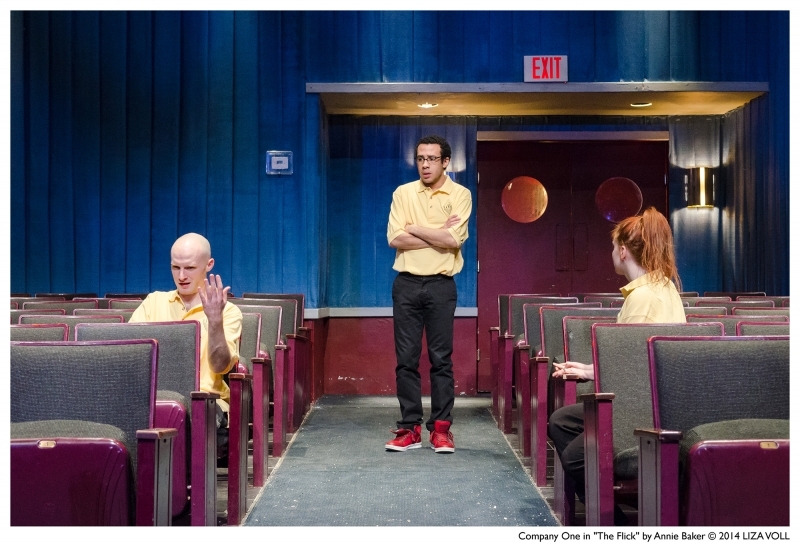 Annie Baker (THE ALIENS) and Artistic Director Shawn LaCount reunite with this hilarious and heart-rending cry for authenticity in a fast-changing world. 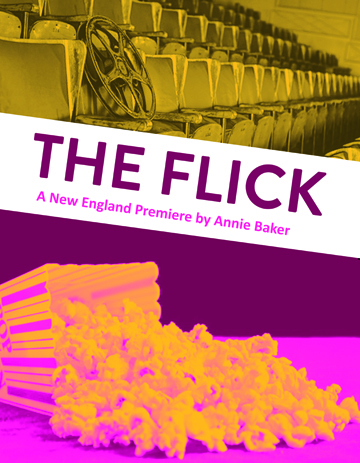 With this production, the artists of C1 answer the call from New England fans of one of America’s most celebrated contemporary playwrights. 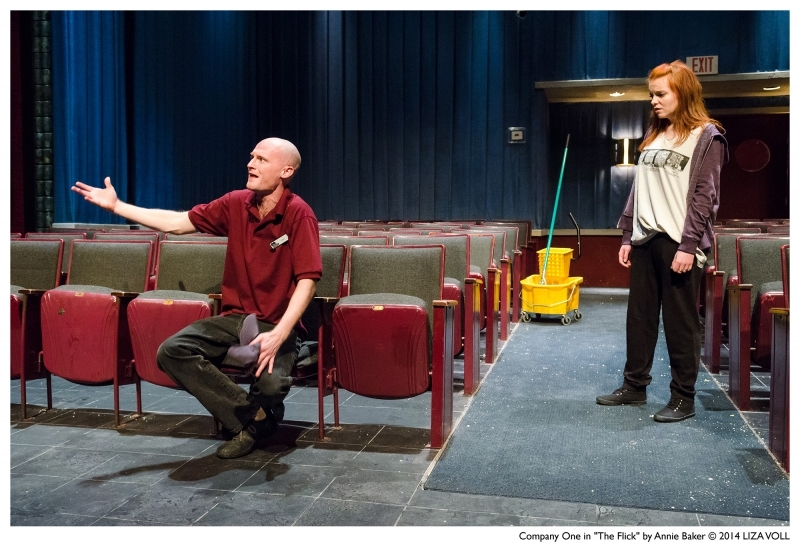 Boston’s relationship with Annie Baker began with the C1 award-winning production of THE ALIENS as part of the Shirley, VT Plays Festival. 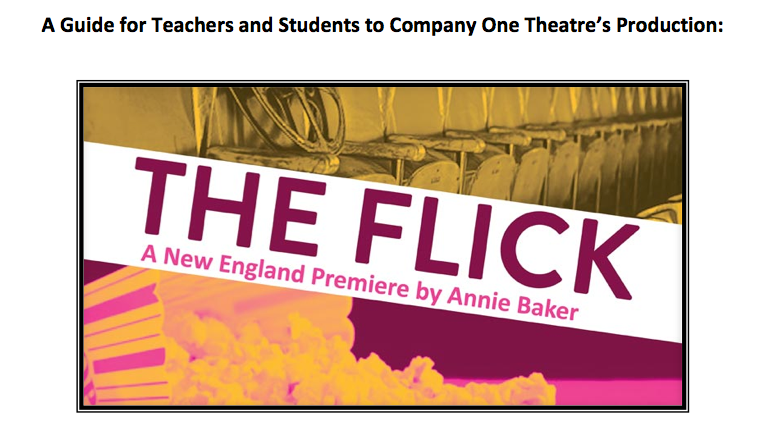 Annie Baker (who grew up in Amherst, Massachusetts) recently won both an OBIE for playwriting, and the Susan Smith Blackburn Prize for THE FLICK. 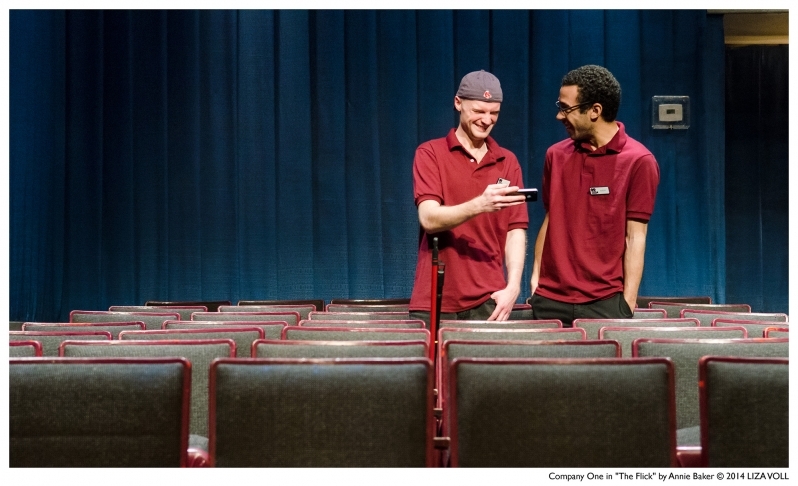 This is a play about an indie movie house turning digital right here in Massachusetts, and one of the characters is a Clark University student, where C1 was founded. Annie Baker, one of the freshest and most talented to emerge Off Broadway in the past decade, writes with tenderness and keen insight. Her writing is a great blessing to performers. 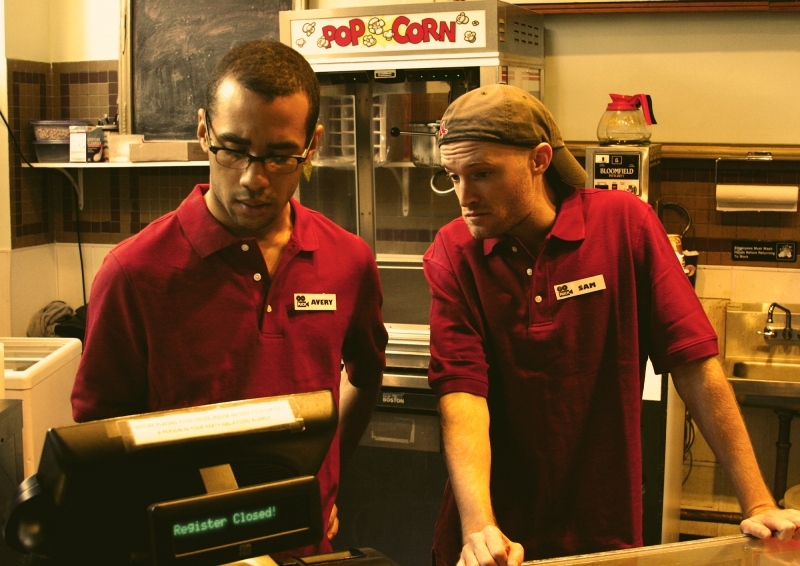 The Flick draws out nakedly truthful and unadorned acting. 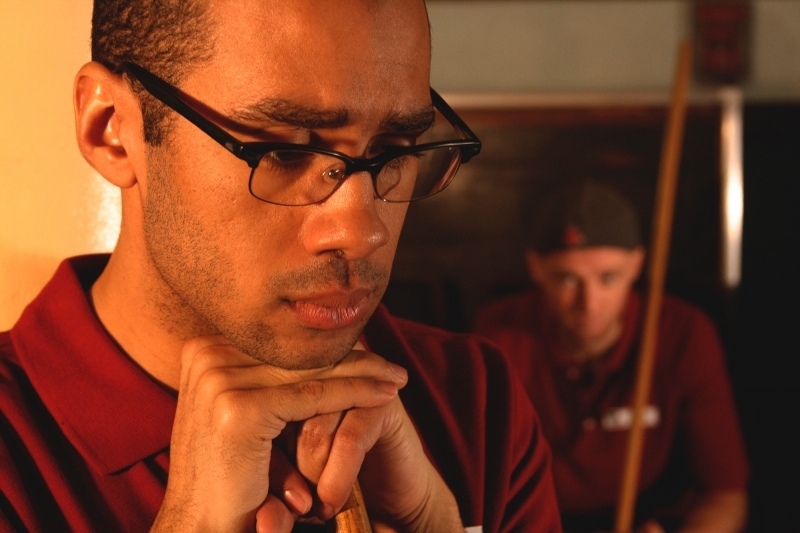 This lovingly observed play will sink deep into your consciousness. Select credits include: Konstantin in THE SEAGULL and David in STICKS AND BONES (Harbor Stage Company); Warren in THIS IS OUR YOUTH (Gloucester Stage Company); Howie Newsome in OUR TOWN (Huntington Theatre Company); Mervyn in A BEHANDING IN SPOKANE, Jared in BODY AWARENESS and Jamie in DAUGHTER OF VENUS (Wellfleet Harbor Actors Theater); Ken in WINDOWMEN and Jimmy JR in LITTLE BLACK DRESS (Boston Playwrights' Theatre) and KJ in THE ALIENS (Company One), for which he won an Elliot Norton Award in 2011. In 2005, Alex was awarded a Princess Grace Award for his acting. Alex received a BS in Theatre Arts from Suffolk University. Brenna is ecstatic to be making her Company One debut. She holds a BA in Theatre Education from Emerson College and teaches acting in a local after-school program. Favorite Boston area roles include her assorted characters in 44 PLAYS FOR 44 PRESIDENTS (Bad Habit Productions) and Diane in THE LITTLE DOG LAUGHED (Rareworks Theatre Company). Brenna would like to profusely thank everyone involved in THE FLICK for an amazing experience and her friends and family for their unwavering support. 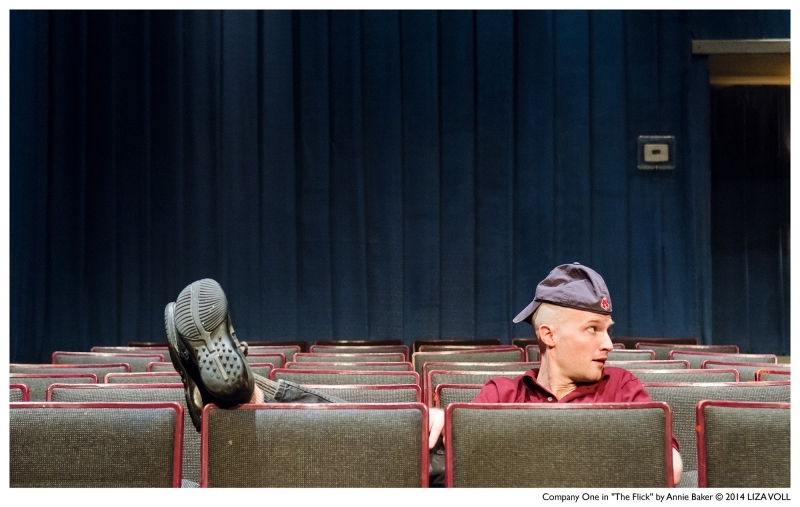 Peter is thrilled to be returning to Boston and working with Company One. Previous acting credits include Brutus in JULIUS CAESAR (Shakespeare and Company Conservatory); Andy in HALLWAY TRILOGY: NURSING (Emerson College); Cassius in JULIUS CAESAR (Emerson College Shakespeare Society); Claudio in MUCH ADO ABOUT NOTHING (Emerson College Shakespeare Society); and Antonio in THE TEMPEST (Emerson College Shakespeare Society). 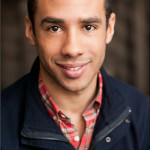 He has worked as an education apprentice and multicultural Fellow at Steppenwolf Theatre Company. He has also directed productions of ANTIGONE, OEDIPUS, AS YOU LIKE IT, MEASURE FOR MEASURE, and MACBETH. 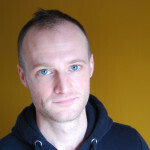 He has also directed a number of youth productions at Company One and Northlight Theatre in Chicago. 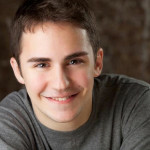 Stephen is a senior at Suffolk University and is thrilled for his professional debut as well as his Company One debut. Boston area credits include: Oedipus in THESE SEVEN SICKNESSES, Keanu in Wes Savick’s FAB! OR WHATEVER, and Reverend Paris in THE CRUCIBLE (all at Suffolk University). He would like to thank the entire Suffolk University Theatre Department, Suffolk’s Performing Arts Office, Center Stage, JC, EL, his friends and family for all their love and support. Shawn is a proud co-founder of Company One. 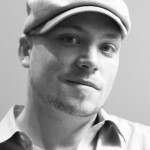 Recent directorial credits include the world premiere of SPLENDOR by Kirsten Greenidge; Boston premieres of BENGAL TIGER AT THE BAGHDAD ZOO by Rajiv Joseph; THE ELABORATE ENTRANCE OF CHAD DEITY by Kristoffer Diaz (Elliot Norton Award for Outstanding Director and Outstanding Production); Annie Baker's THE ALIENS (Elliot Norton Award for Outstanding Director and Outstanding Production), the world premiere of GRIMM (IRNE Award nominee for Best New Play), the Boston premiere of THE OVERWHELMING by JT Rogers (Elliot Norton Award nominee for Outstanding Drama, Fringe); the Boston premiere of Haruki Murakami’s AFTER THE QUAKE (Elliot Norton Award nominee for Outstanding Drama, Fringe); Stephen Sondheim’s ASSASSINS (IRNE nomination for Best Director and Best Musical); the Boston premiere of Noah Haidle’s MR. MARMALADE (Elliot Norton Award nominee for Outstanding Director/Outstanding Drama); the Boston premiere of AFTER ASHLEY by Gina Gionfriddo; and Anthony Burgess’ A CLOCKWORK ORANGE (featuring original music by the Dresden Dolls). 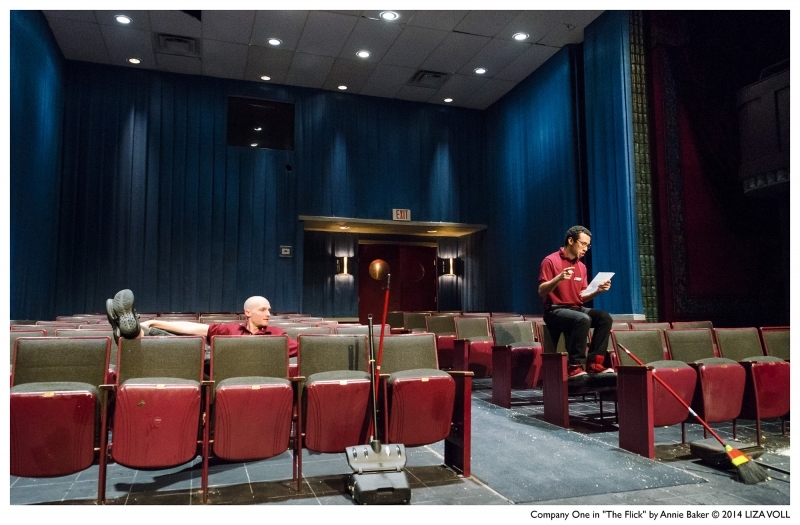 Local academic directing credits include Adam Rapp's PARAFFIN and NURSING at Emerson Stage. Shawn holds an MA Ed. 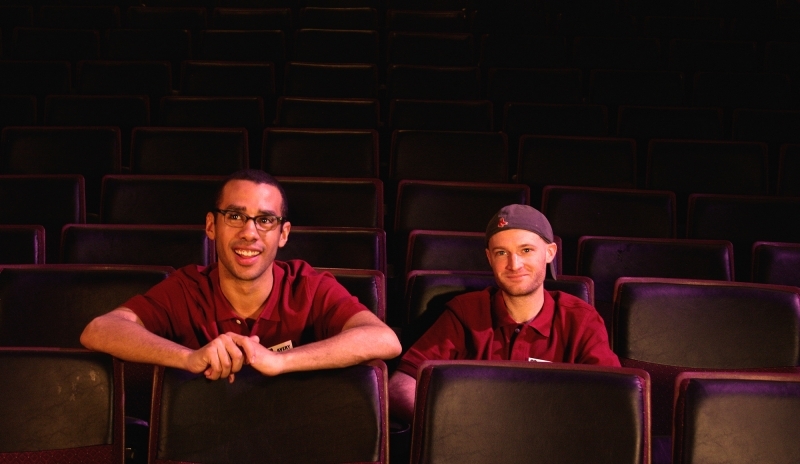 in theatre Education from Clark University and an MFA in Directing from The University of Massachusetts, Amherst. He has taught at the Boston Arts Academy, Huntington Theatre Company, Tufts University, Stage One and the University of Massachusetts, Amherst. Shawn is deeply grateful to the entire C1 family and of course to his wife Jessica, his sister Terri, and his children Shiloh and Levi.